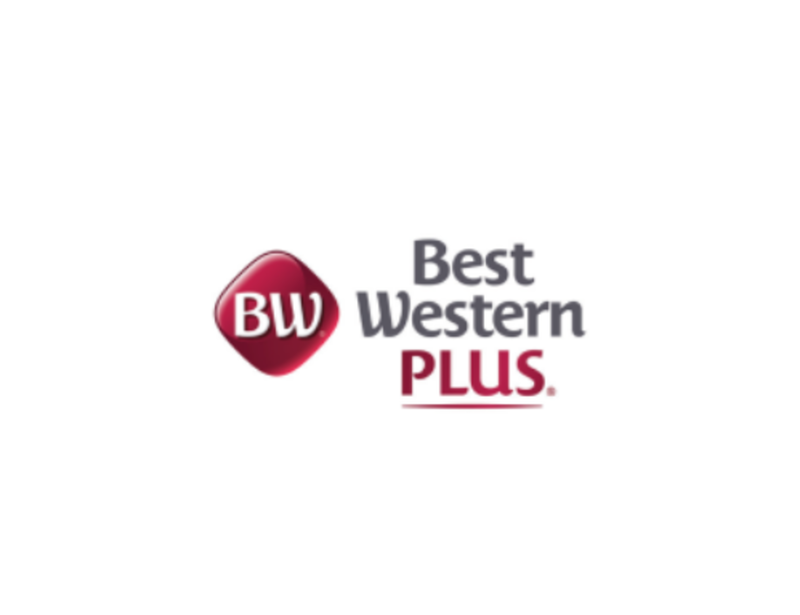 Located within walking distance to area stores and restaurants, the Best Western Plus Lacey Inn & Suites is the perfect place to stay while in town. With Washington State's Capitol Campus just minutes away and the Pacific Coast just 60 miles away, there's no end to what you can see and do while staying at this Lacey hotel. Inside this charming, 100% non-smoking hotel, guests can indulge in comfort with impeccably clean and spacious rooms and suites, each complete with pillow-top mattresses and all the comforts of home. Plus, start each morning off right with a complimentary deluxe full hot breakfast before enjoying other hotel amenities, like a heated indoor pool, hot tub, fitness center, wireless internet access, guest laundry facilities and guest parking. And to top it off, Cabela's® is conveniently located right next door. Here for sports? The Regional Athletic Complex (RAC) is just one mile down the road. Here on business? The hotel also offers a 24-hour business center, with fax, printer, and scanner services, and a great location near Lacey Industrial area and JBLM. Evergreen State College and Saint Martin's University are also nearby, making this Lacey hotel the perfect place to stay while visiting students or touring campus. Book your stay today to save!